Get used to the sight of that Los Angeles…. 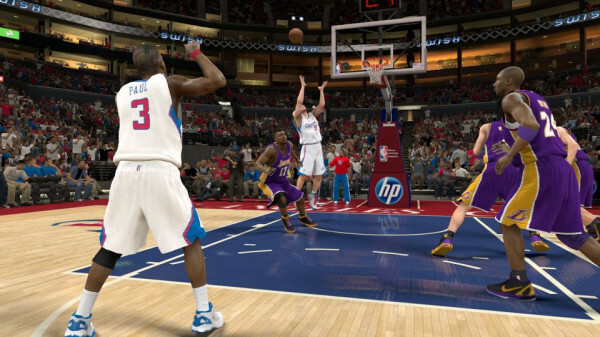 a CP3 to Blake Show alley oop! The battle for supremacy over Staples Center has begun. 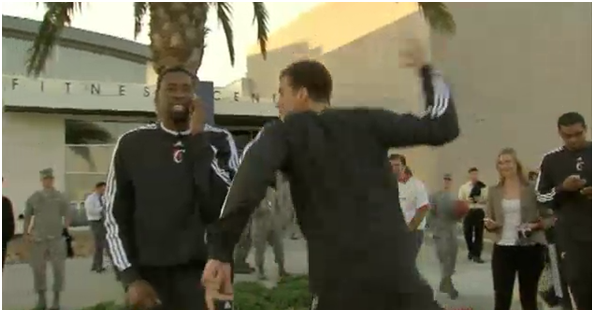 Wanna see how Blake Griffin, and DeAndre Jordan reacted to the news that they just got Chris Paul? Love it. So candid. 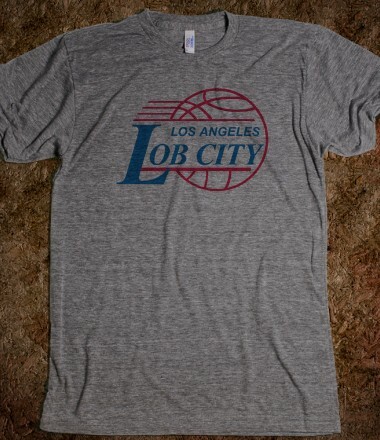 Oh snap… get your Lob City T-shirts! This entry was posted in Basketball, NBA and tagged Blake Griffin, chris paul, cp3, it's gonna be lob city, Lob City, The Blake Show. Bookmark the permalink.